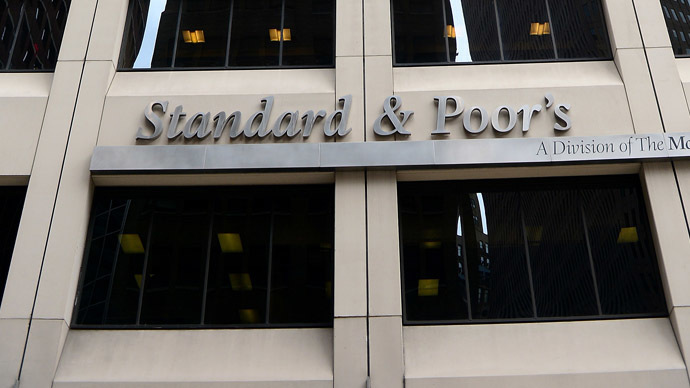 Both US-based rating agencies Fitch and S&P downgraded the outlook on Russia's long-term foreign and local currency ratings to negative from stable, referring to the potential impact of US and EU sanctions on the economy. 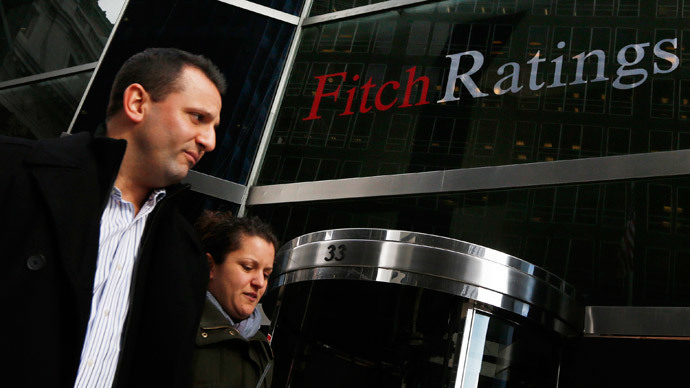 Fitch assessed Russia at 'BBB', which is the lowest investment grade. 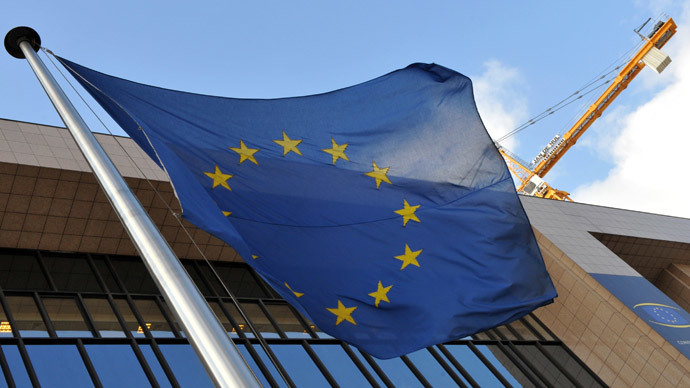 "As in the current conditions EU and USA banks can reluctantly start crediting Russia, the economy can be decelerated even more, and the private sector, probably, needs support," says the Fitch report. So far the impact of the western sanctions has been “minor,” Fitch said. But the incorporation of Crimea into the Russian Federation will likely lead the EU and US to extend sanctions further in response. Moreover, Fitch thinks foreign investors foresee further official action which would restrict Russian companies' access to external financing. On the same day, March 21, Fitch Ratings lifted its outlook for the US to stable, ending a downgrade assessment initiated on Oct 15. The move comes a day after a similar downgrade by Standard & Poor's. It explained the shift from stable to negative on the growing geopolitical and economic risks. Also Standard & Poor's noted that the Bank of Russia temporarily suspended a policy of increasing exchange rate flexibility and engaged in tightly stabilizing the financial markets as the ruble sharply weakened. 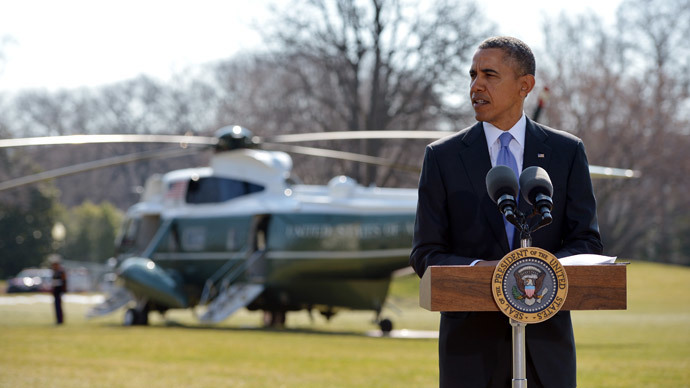 On Thursday US President Barack Obama added 20 more Russians to its sanction list, and included businessmen Gennady Timchenko, Arkady and Boris Rotenberg, Yury Kovalchuk, and the head of the Russian Railway Vladimir Yakunin. Also sanctions were imposed against several politicians, and Bank Rossiya. 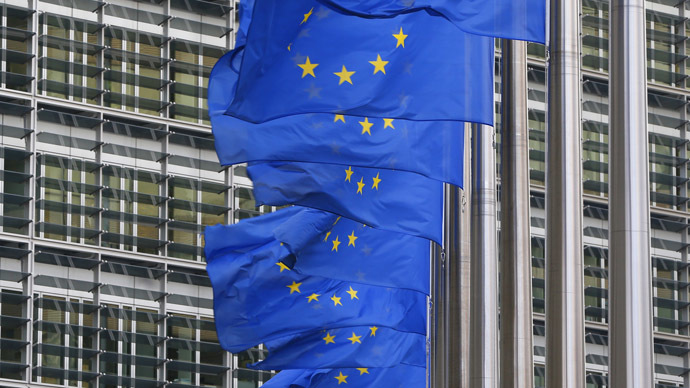 S&P says Ukraine "likely to default"